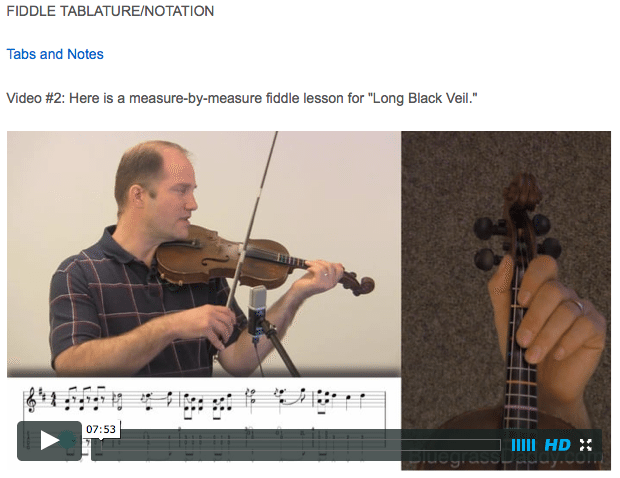 This is an online fiddle lesson for the country ballad "Long Black Veil." 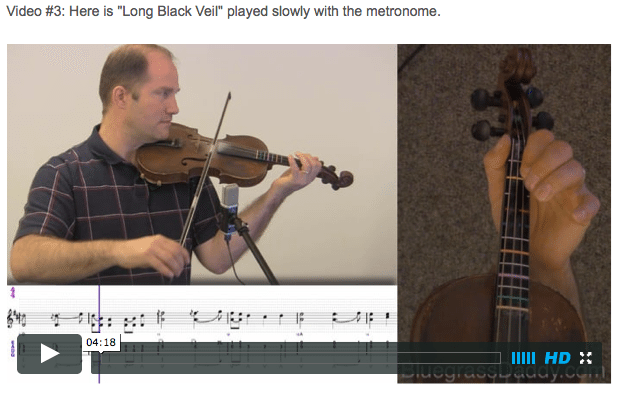 Video #1: Here is a video of me playing the country song "Long Black Veil." 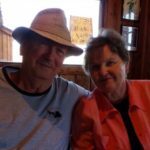 " buy dapoxetine generic click here now Long Black Veil" is a 1959 country ballad, written by Danny Dill and Marijohn Wilkin and originally recorded by Lefty Frizzell. The writers stated that they drew on three sources for their inspiration: Red Foley's recording of "God Walks These Hills With Me", a contemporary newspaper report about the unsolved murder of a priest, and the legend of a mysterious veiled woman who regularly visited Rudolph Valentino's grave. Dill himself called it an "instant folksong." Interestingly, the Fifth Circuit Court of Appeals referred to the song in the case United States v. Dayton, 604 F.2d 931, 935 n.3 (5th Cir. 1979). This case concerned the proper procedures trial court judges must take when accepting a guilty plea, and identified "the two most dangerous" pitfalls of a guilty plea as coerced pleas and ignorant pleas. In describing a modification made to Rule 11 of the Federal Rules of Criminal Procedure, which governs acceptance of pleas, the court explained that the change required that "the defendant be made aware of what might happen as a result of his plea, and that the court be satisfied that a factual basis existed for it." It dropped a footnote at this point which stated, "This change was doubtless effected to avoid such circumstances as are recounted in 'The Long Black Veil.'" Recorded in Nashville in 1959 by Lefty Frizzell and produced by Don Law, the single reached No. 6 on Billboard Hot C&W Sides chart. In the process, the song became Frizzell's best-performing single in five years. The judge said "Son, what is your alibi? If you were somewhere else then you won't have to die"
Posted in Bluegrass, Country, Intermediate	Tagged with: "Long Black Veil" "country fiddle lesson" "bluegrass fiddle lesson" "online fiddle lesson" "BluegrassDaddy" "John Cockman"
This topic contains 10 replies, has 6 voices, and was last updated by John Cockman 3 years ago. A spooky old country ballad especially for the season. This is one of three scary tunes I had planned for an October surprise. 🙂 This one is intermediate, and “Bringing Mary Home” is a beginner tune. The advanced tune is “Ballad of Sally Ann,” which I am trying to finish before the holiday. Thanks, John! I like this old tune. Love the breaks….I’ll have it in my toolbox now!! It is a scary tune though. A ghost with bad grammar. What could be more frightful? Stop, John, you’re killing me….so to speak. And, in the spirit (ha) of the song, afford some license. “Nobody knows and nobody spies…” just doesn’t have the same ring to it. John, I’m at a loss for words except for FANTASTIC. Beautiful breaks and what a sweet smooth voice you have! Many thanks for posting these songs. Hahaha Angela, you’re right. My mom was an English teacher for a while, and she still cringes when she listens to bluegrass music. When we first learned “Rocky Top,” she made us say “Wish that I were on old Rocky Top” (subjunctive mood) instead of “Wish that I was on old Rocky Top” (hillbilly mood). Eventually though, she just gave up. Thank you Ann! I appreciate that. It does feel good when a song is actually in my vocal range. I’m glad you enjoyed it! An unhappy song but the melody is fantastic. Have often wished that the story had been happier but when I heard it again a few weeks back on an old time radio station, I was thrilled. Thank you for the help in learning it for the fiddle. Will take a stab at it! Fantastic! Yep, it’s a classic. 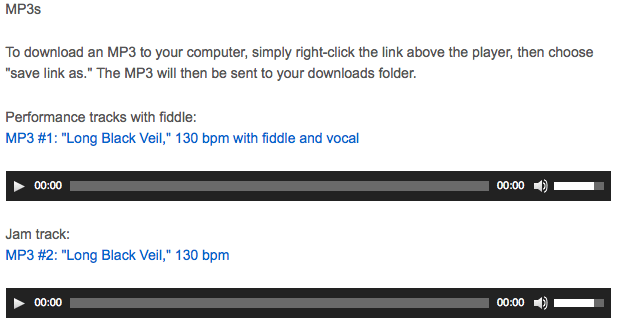 I’m looking forward to getting a lot more of the classic country fiddle breaks onto the site. Hope to hear you playing this in the Lion’s Den, Ralph!